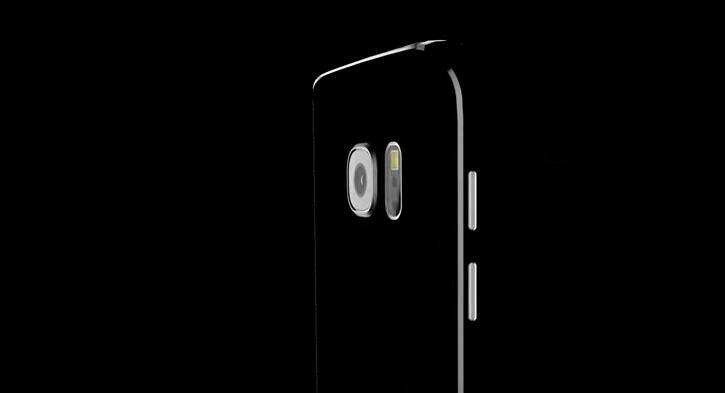 The Galaxy S7 is expected to come in a few different sizes, marking a departure from the company’s recent flagship strategy. 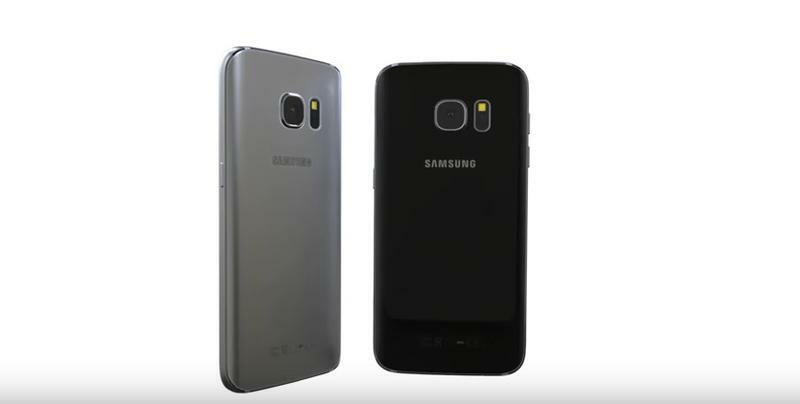 Now a new post spotted on import listing site Zauba seems to confirm once and for all how big two of these new phones will be. 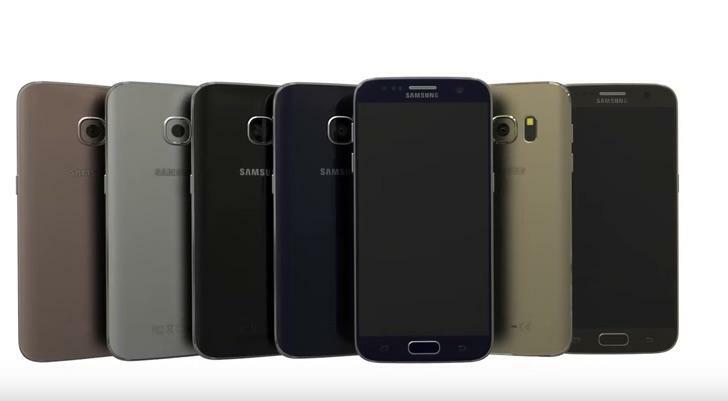 As far as we can tell, Samsung plans to offer the Galaxy S7 with a 5.1-inch display, making it identical to last year’s Galaxy S6 in size. 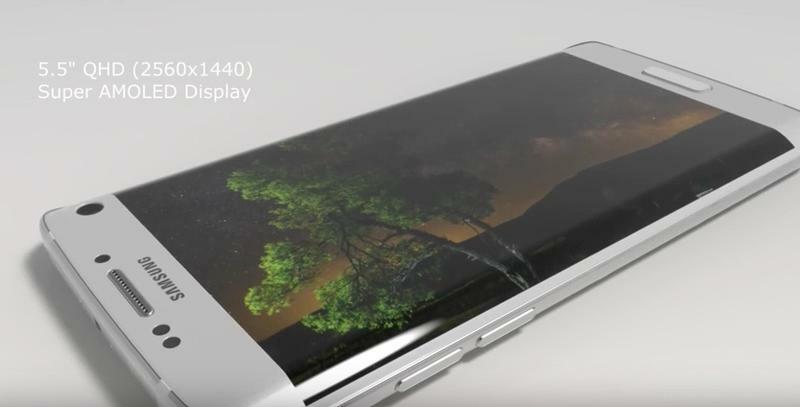 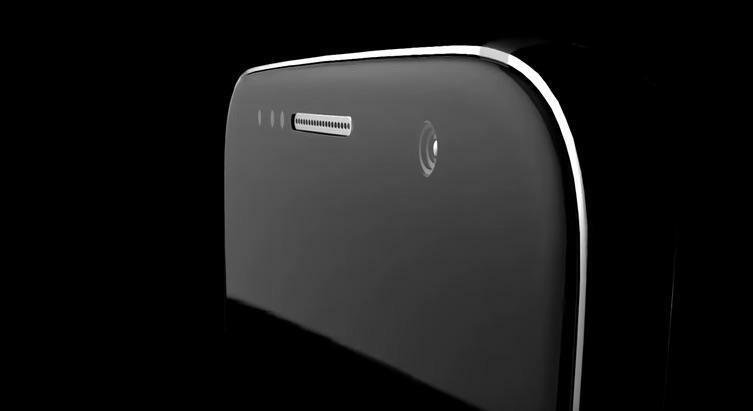 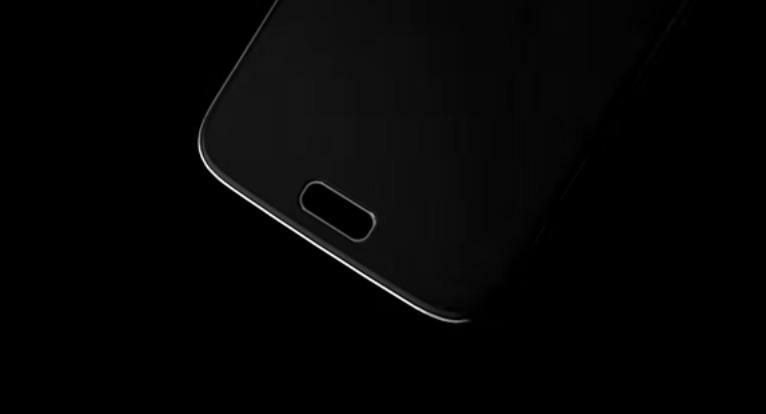 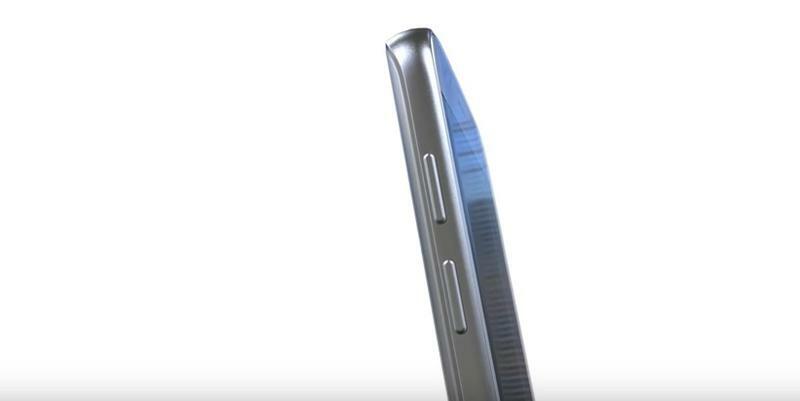 However, the rumored Galaxy S7 edge appears to pack a larger 5.5-inch curved OLED panel, pushing that device into phablet territory. 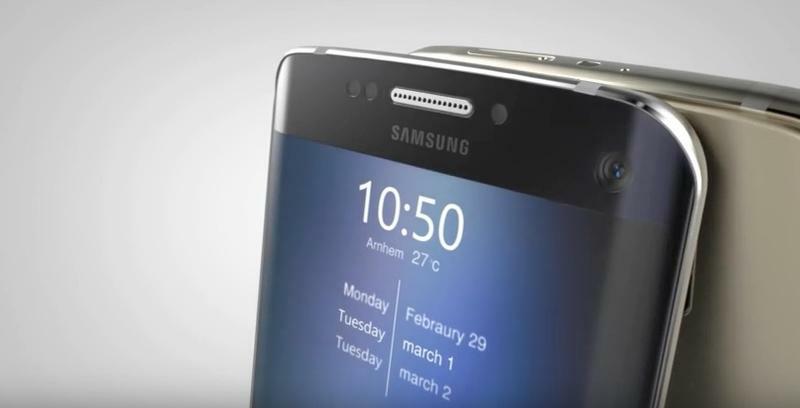 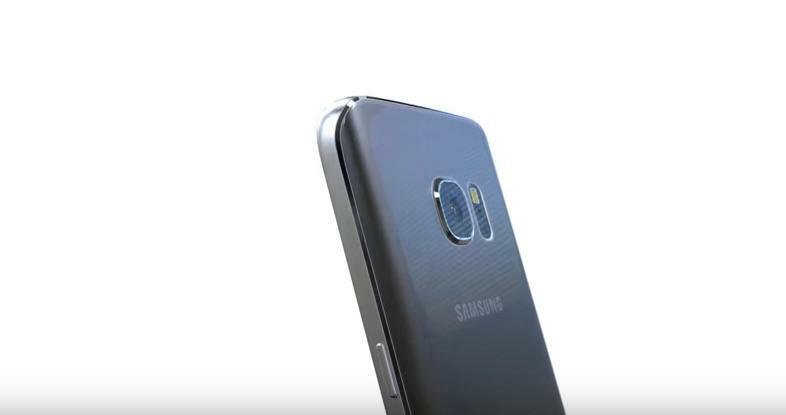 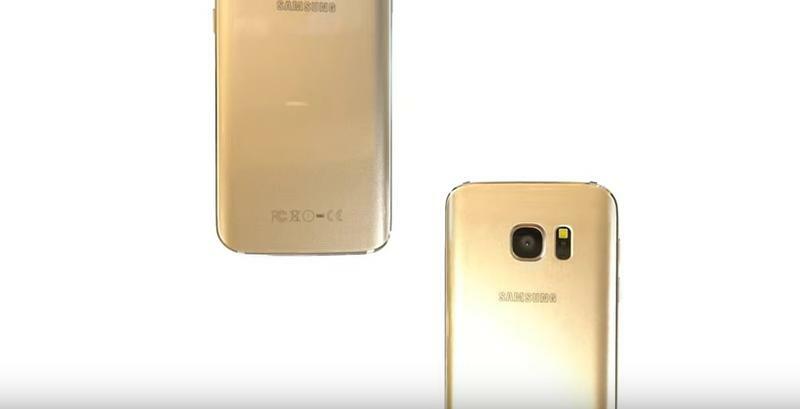 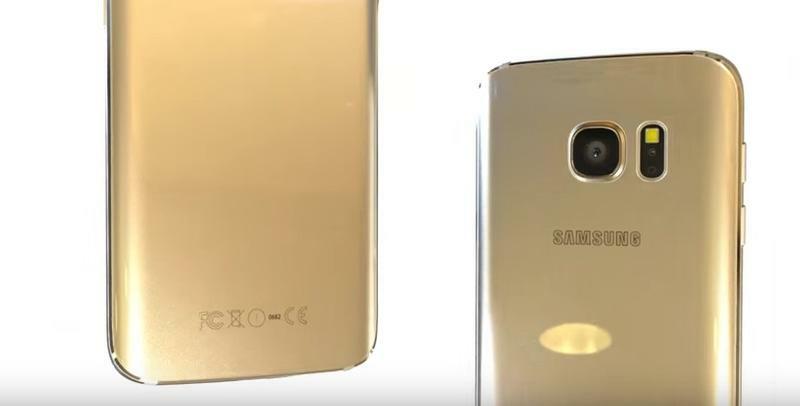 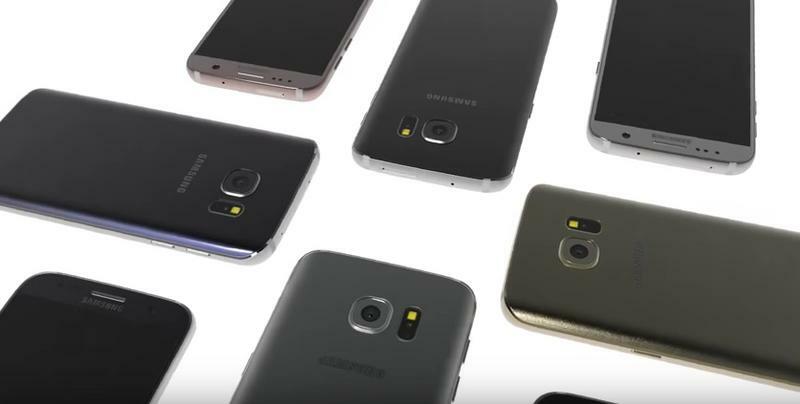 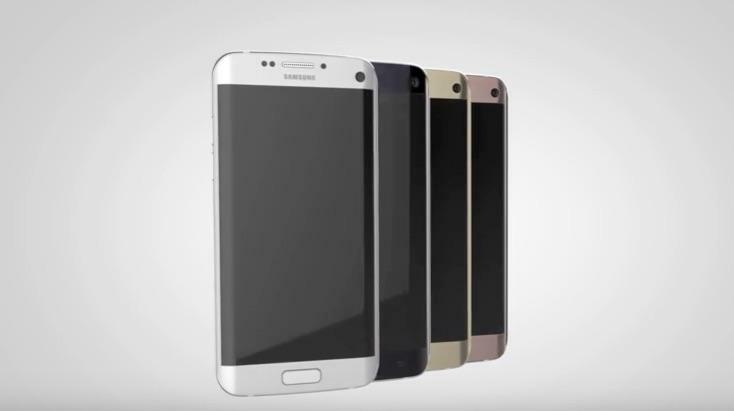 There’s no mention of the rumored Galaxy S7 edge Plus, which could sport a 6-inch screen, according to some reports. 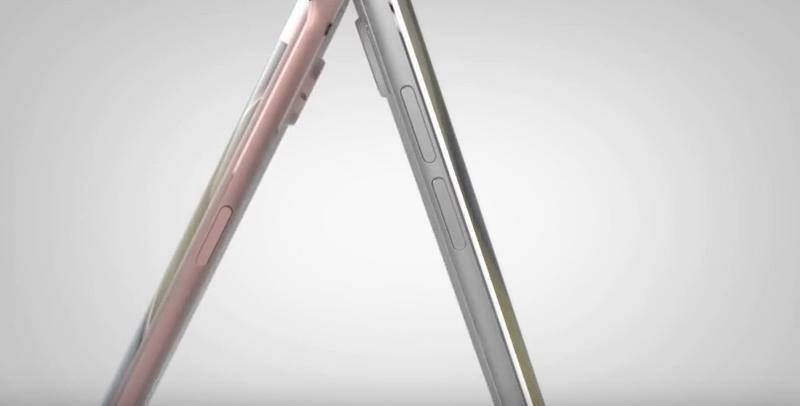 All three devices are expected to pack Quad HD displays, which may also feature new pressure sensitive sensors similar to Apple’s 3D Touch. 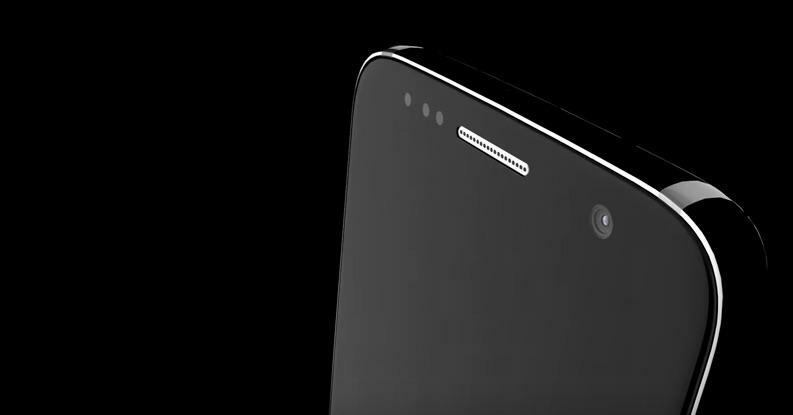 The rest of the phone should be premium as well, with upgraded cameras, fast new processors, plenty of RAM, a USB-C charging port and a water-resistant design. 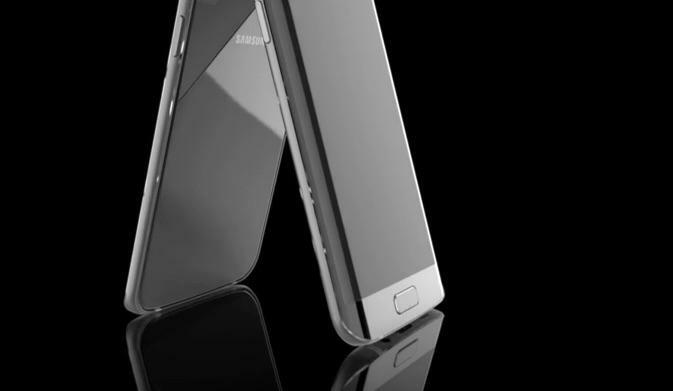 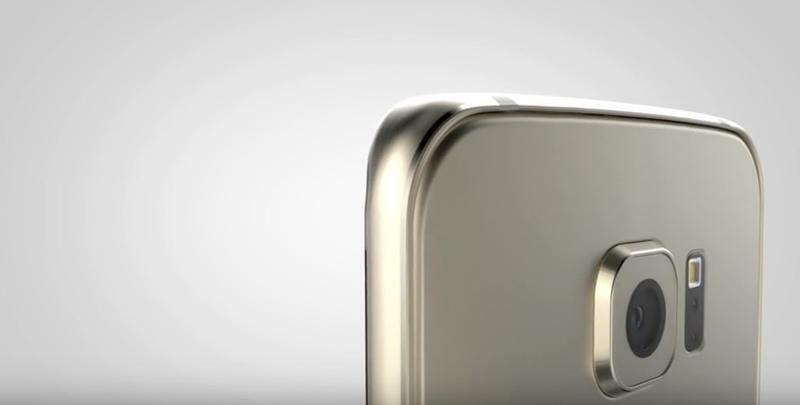 Samsung hasn’t made any official announcements yet concerning the Galaxy S7, but at this point we probably know almost everything about the device. 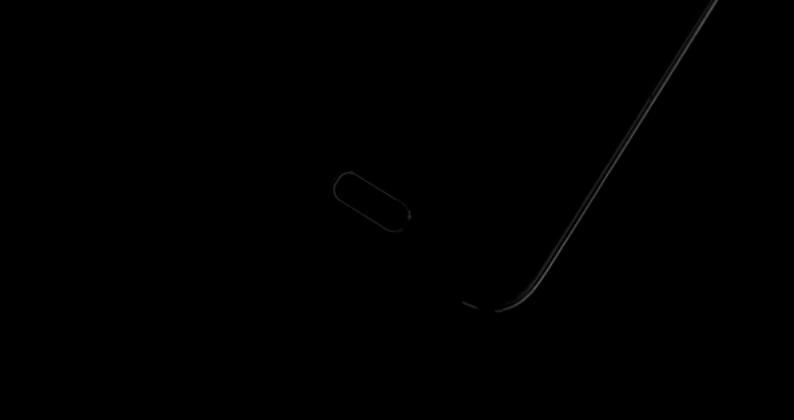 Still, that doesn’t mean the company won’t find a way to surprise us next month at Mobile World Congress, where we’re expecting to see the S7 and all its variants make their official debut.